Everyone listens to music; whether that be whilst in the car, whilst at work or in one of your favourite films. 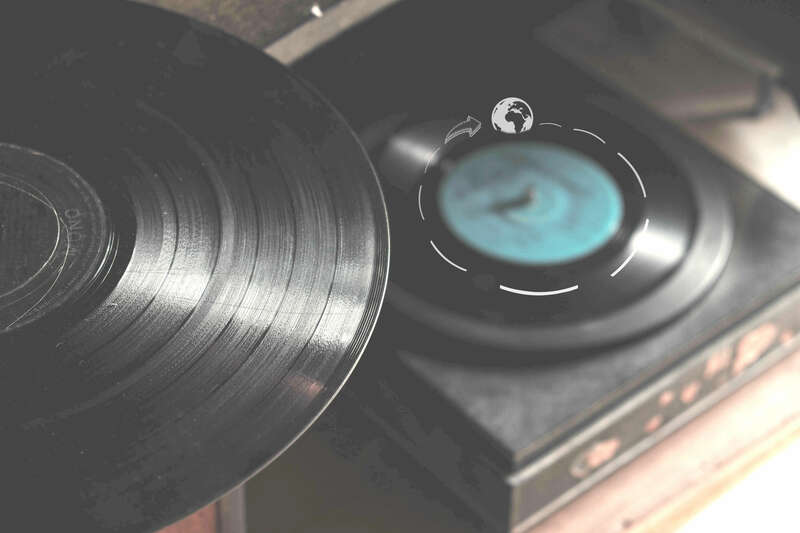 Although we all have our particular music preference, it’s really important to appreciate the songs that have a great deal of purpose (rather than the frequently meaningless lyrics we often hear on the radio). There are so many inspiring songs that speak truthfully, leave you questioning your intentions, and that connect with the hearts of millions of people around the world – Now it’s time to recognise them! 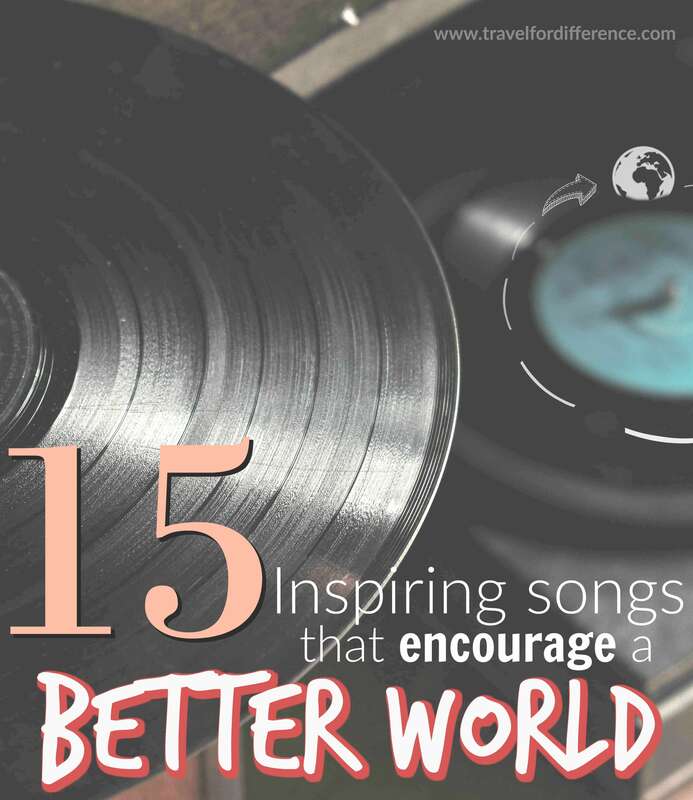 So, if you’re in the search for some good-will motivation; here are 15 inspiring songs that encourage a better world! 14 years since the release and this song is still of such significance. It touches on discrimination, racism, hatred and the lack of compassion we face in the world. 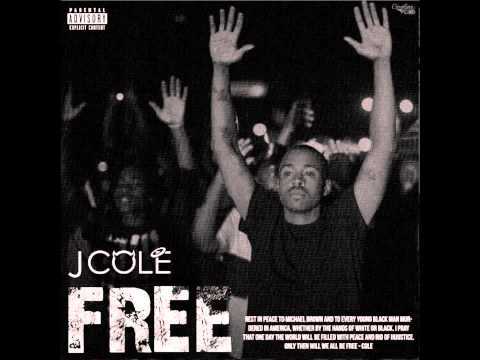 Its lyrics make you think deeply about the world we live in, and how society is in desperate need of change. 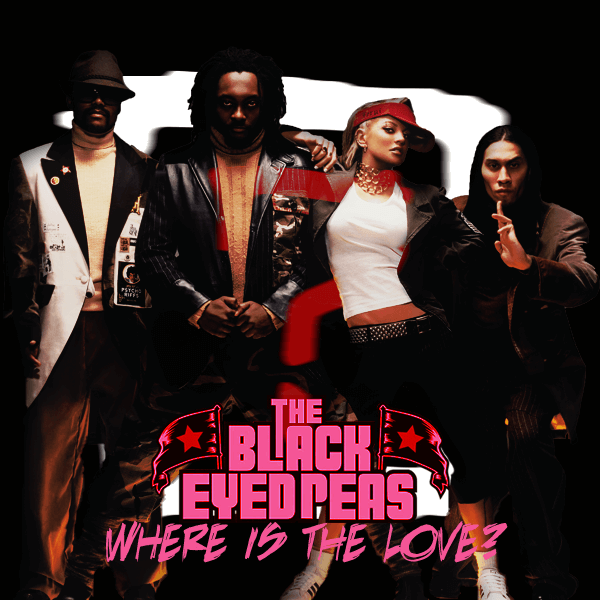 It’s a song that asks such a simple question, but with a great deal of meaning – Where is the love? A song that reflects on the dark times that occurred on January 26th in 1788; a day that Australian’s now celebrate as their national day. This is a song that speaks from the heart of all Indigenous Australians, about how they signify Australia Day as being nothing more than a day of genocide and suffering for their ancestors. To make us want to celebrate anything but survival? A song that encourages you to continuously count your blessings. ‘Man in the Mirror’ makes you come to the realisation that no matter what you’re going through, it’s important to remember that everyone has their own problems too – it would be selfish to simply ignore them. One of the many powerful, inspiring songs that empowers others to always be their true and authentic self. No matter what life will throw your way or what society will try and push you to be, this song will encourage you to always and entirely be you – and nobody else. I was born to be brave! Glory is a song that was written for the motion picture film, Selma. The song is truly about equality, but more specifically about the lack of rights for people of colour around the world. It has remarks that touch on black history and the events that shaped – and also warped – the lives of millions of people around the world. Being homosexual is never a choice. ‘Same Love’ encourages others to understand that love is love, no matter the gender. And that discriminating a human being for who they love is merely a thing of ignorance. Much to a lot of confusion, ‘Girlie Bits’ is not actually about female genitalia. Instead, it explores how women are expected to fit into the stereotypes of femininity; how women are constantly critiqued for their clothing, style, personalities and overall appearance. What’s a woman really made of? What’s a woman if she starts a fight? What’s a woman meant to look like? 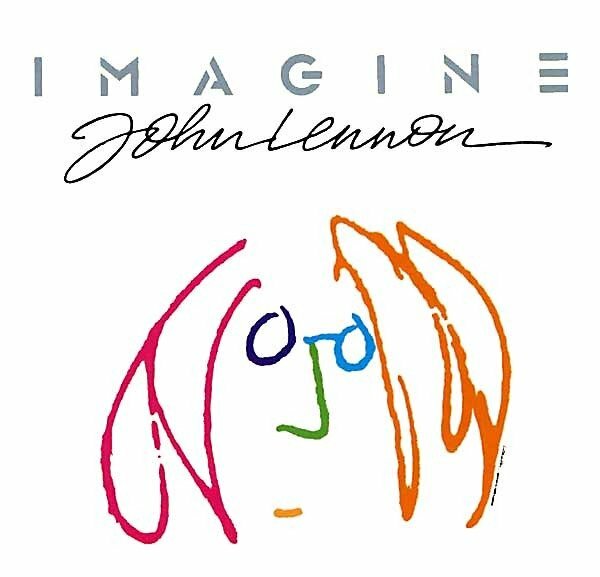 A song that asks us to imagine a world where the things that divide us no longer exist. 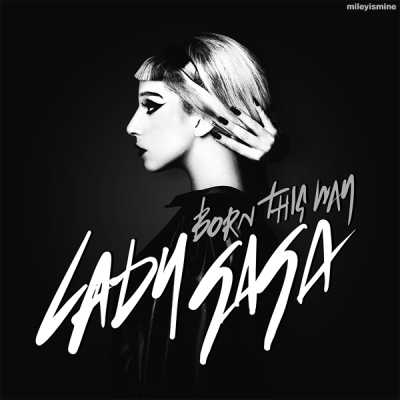 One of the most iconic, powerful, heart-wrenching and inspiring songs of all time. 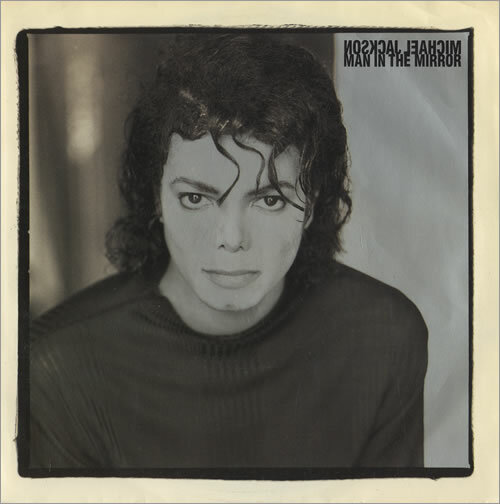 This song, without being obviously so, has quite a historical context; with references to the US civil rights movement and the struggle, strife conflict and journeys that we embody as human beings. It delves into the fact that if you are stricken with ignorance, enlightenment can always set you free. Baltimore references the death of two African American men, Michael Brown and Freddie Gray, from Ferguson and Baltimore, who died from abuse from law enforcement. + Are we gonna see another bloody day? 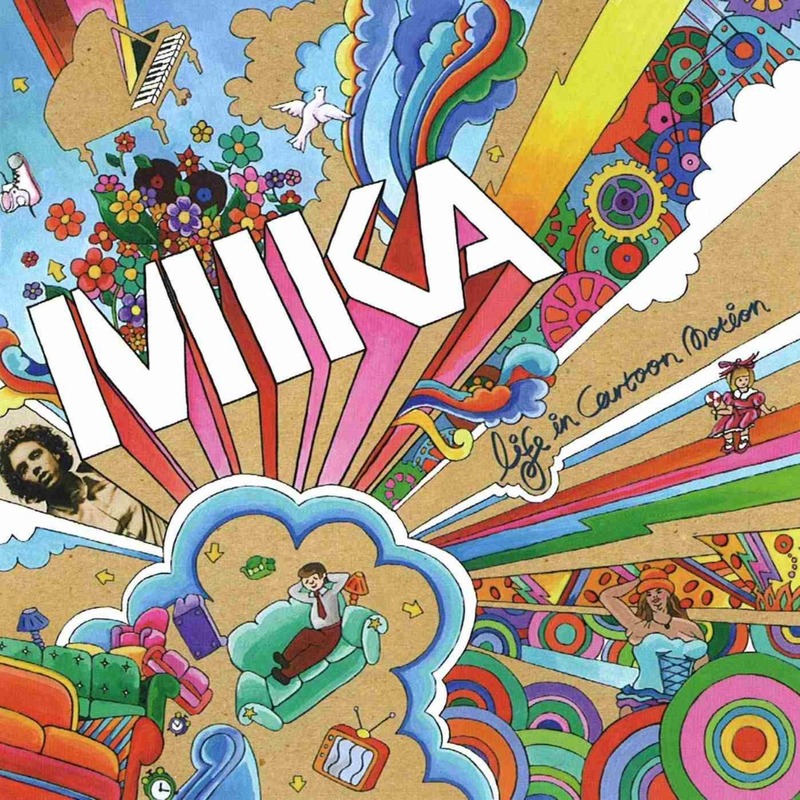 This song is one that has pulled on the heartstrings for over 10 years. Its lyrics speak truthfully about how it feels to lose someone to suicide or mental health issues, and how much it hurts to have someone deny your help. It makes you think about how your emotions impact those around you, and just how much of an impact you have on others lives. A very upbeat song that references how people will always try to change you in order to fit their needs. It’s important to remember that you can’t please everyone, no matter whether you’re true to yourself, or being who others want you to be. A beautiful pop song about body image issues. 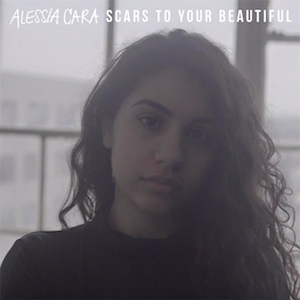 Alessia sings about how the media will often push you to be and look a certain way. It’s about the unfortunate negativity involved in changing your appearance to fit into society’s expectations, and that no matter your appearance, ‘you’re beautiful just the way you are!’. This song is about a caucasian rap artist dealing with the consequences of white supremacy, and acknowledging that his success is ultimately because of his skin colour. The artist has received extra sales and awards for simply being white, whilst essentially being unaware of the true meaning behind his genre of music – and how it’s origin is ultimately due to the suffering of POC. Culturally appropriated by the white face? Your turn! Do you have any other inspiring songs to add to this list? SAME LOVE is one of the most beautiful songs I’ve ever heard. Like, I’ve been trying to put how I feel into words and this song has done that perfectly. ? ? It is such a beautiful song! It’s words move mountains right? !